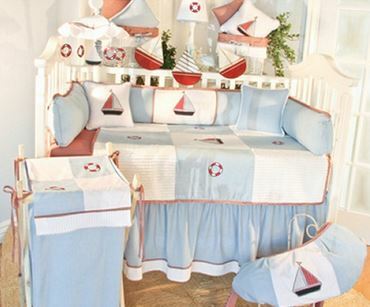 You may also like these nautical baby shower decorations. 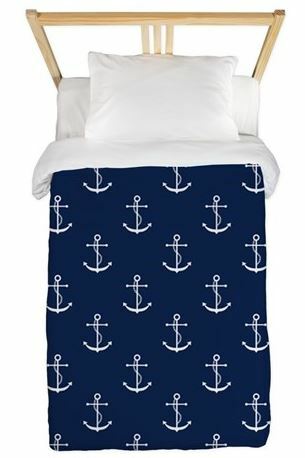 Let your dreams sail away in style with this twin size anchor bedding. It’s gender neutral and perfect for kids through adults. 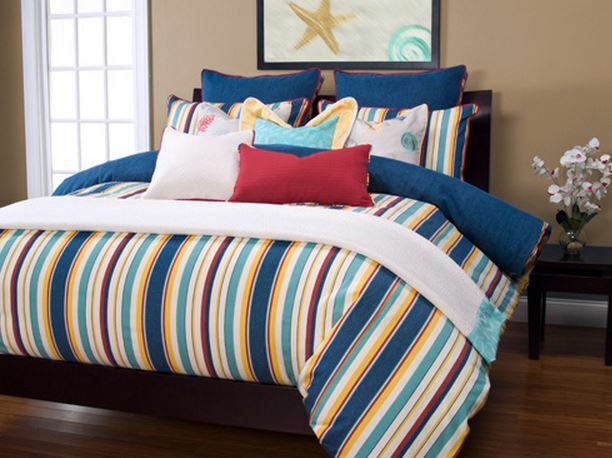 I can especially see this in a college dorm room. Shop here. 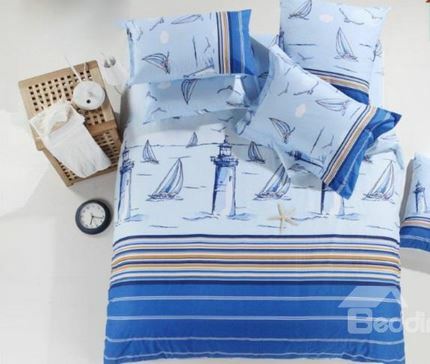 You may also like these nautical bedding sets.